Mai schimbam si noi vibe-ul de Valentine's Day, nu? ''Don't Promote M**der Music, Promote Roots Rock Reggae''. Plecand de la aceasta idee, Selecta Droo incepe sa-si faca loc printre selectorii de top din tara. A fost Influentat de artisti precum Jah Shaka, Disciples, King Tubby, Iration Steppas, Aba Shanti I, Earthquake, King Shiloh Soundsystem, Channel One Sound System, Studio One Sound System, Dennis Brown, The Upsetters, Delroy Williams, Freddie Mckay, Linval Thompson si lista poate continua. 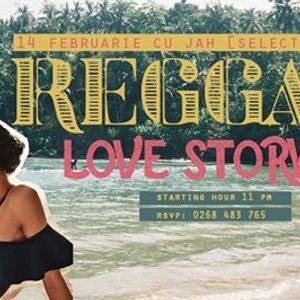 Droo vine din Brasov, unde s-a si lansat in anul 2009 , fiind printre primii promoteri a culturii Reggae din oras, aflandu-se apoi pe lista invitatilor la festivale de top de reggae din Romania, precum Reggae Pon Di Hills sau One Love. S-a aflat pe scena Arenelor Romane din Bucuresti, in deschiderea concertului lui Julian Marley in Romania, din 18 august 2013, cat si la scena Reggae din cadrul festivalului Electric Castle din 2014, scena pe care au fost prezenti King Shiloh Soundsystem, Channel One Sound System, Mungo's HiFi sau Solo Banton. 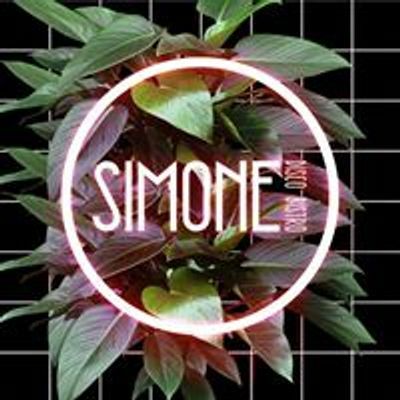 Slecta Droo continua in a-si reinnoi coletia de viniluri, gata de a raspandi vibratii pozitive oriunde exista posibilitatea. "Just Playng Roots Rock Reggae" este deviza cu care el merge mai departe. ''Don't Promote M**der Music, Promote Roots Rock Reggae''. Based on this idea, Selecta Droo begins to make his way through the top selectors in the country. He was influenced by artists such as Jah Shaka, Disciples, King Tubby, Iration Steppas, Aba Shanti I, Earthquake, King Shiloh Soundsystem, Channel One Sound System, Studio One Sound System, Dennis Brown, The Upsetters, Delroy Williams, Freddie Mckay, Linval Thompson... and the list could go on. Droo comes from Brasov (Romania), where, in 2009, started his activity as a selector, being among the first promoters of Reggae culture in the city. Soon, he was invited to play music on top Romanian Reggae Festivals, such as Reggae Pon Di Hills or One Love. He also played in the opening of Julyan Marley concert, from Bucharest, Romania, in 2013 and on the Reggae stage, at Electric Castle Festival 2014, the biggest romanian music festival...on the guest lists being listed artist like King Shiloh Soundsystem, Channel One Sound System, Mungo's HiFi or Solo Banton. Selecta Droo continues to renew his vinyls collection, ready to spread positive vibes wherever it is possible. "Just Playng Roots Rock Reggae" is the motto that represents him.